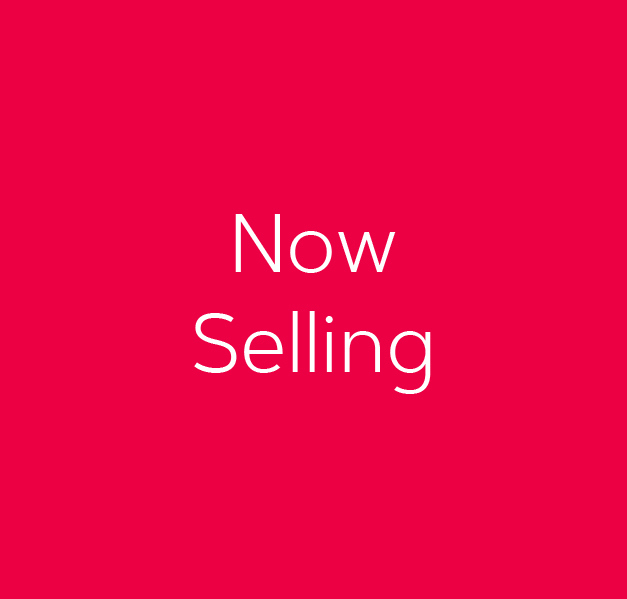 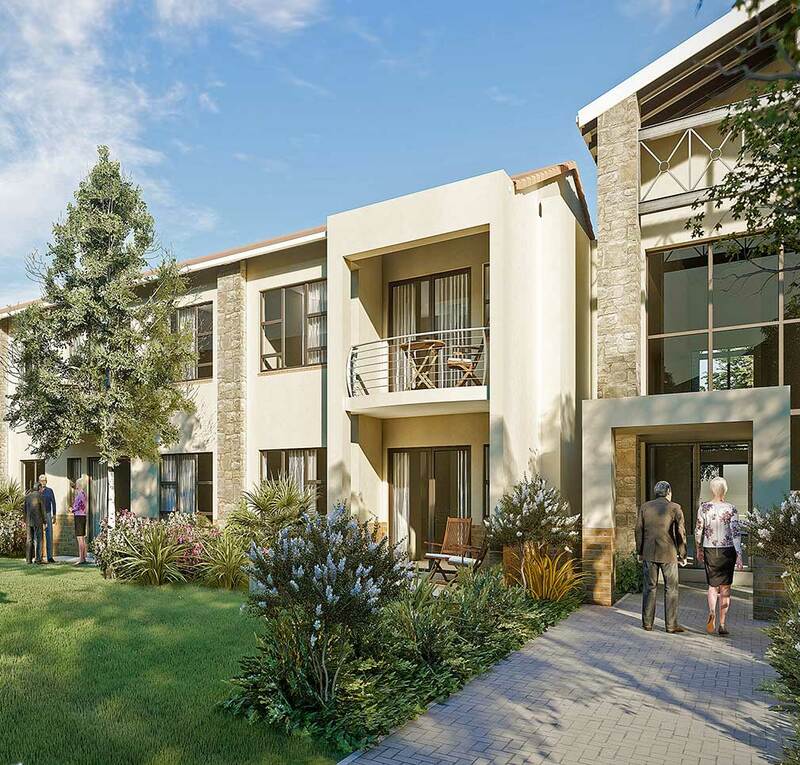 Pebble Lane gives you the 3 bedroom units with 2 bathrooms, double garages and quality finishes. 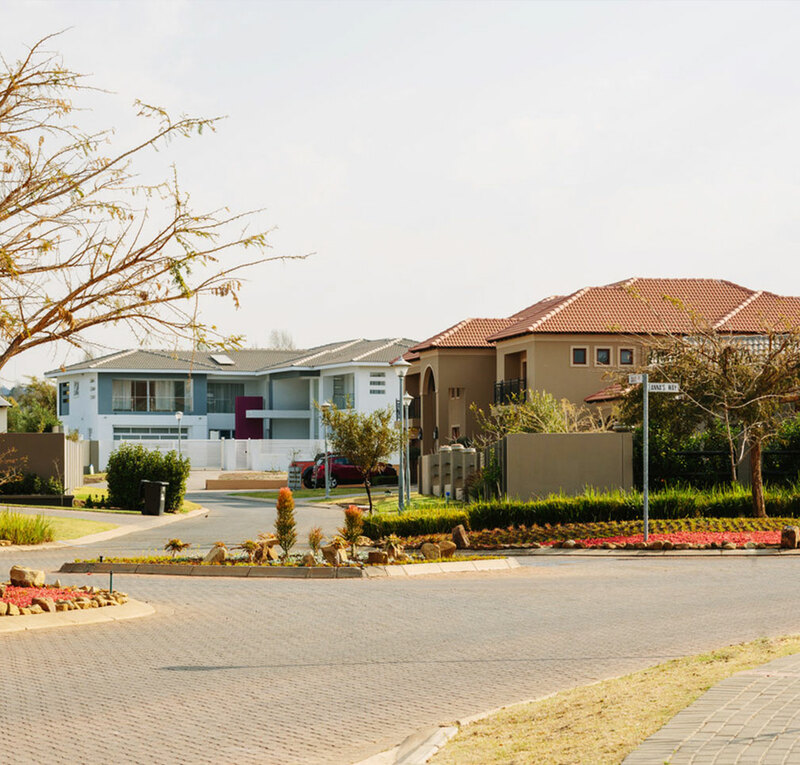 The Ridge is situated within the lush Hazeldean. 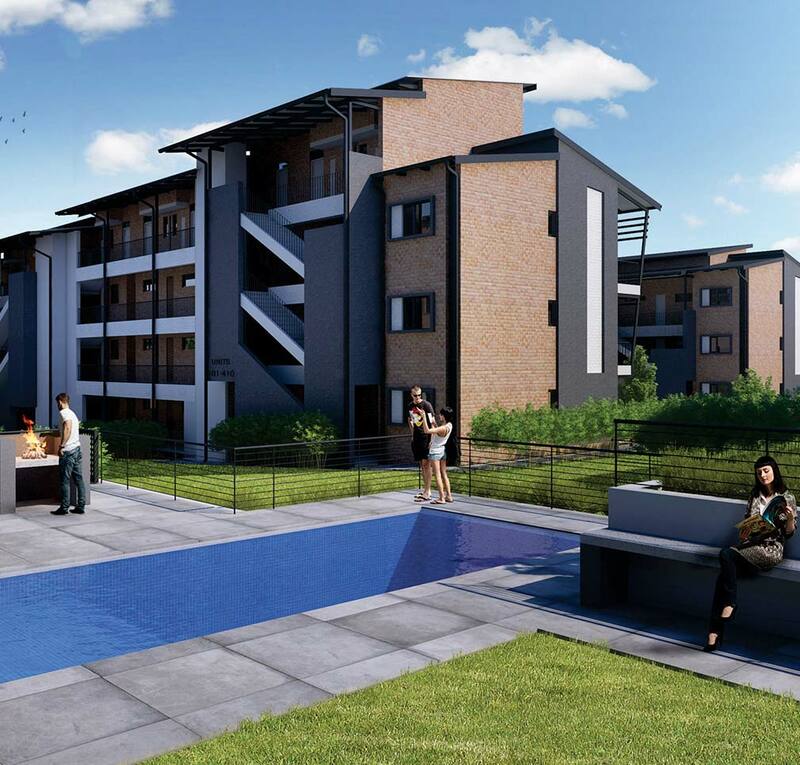 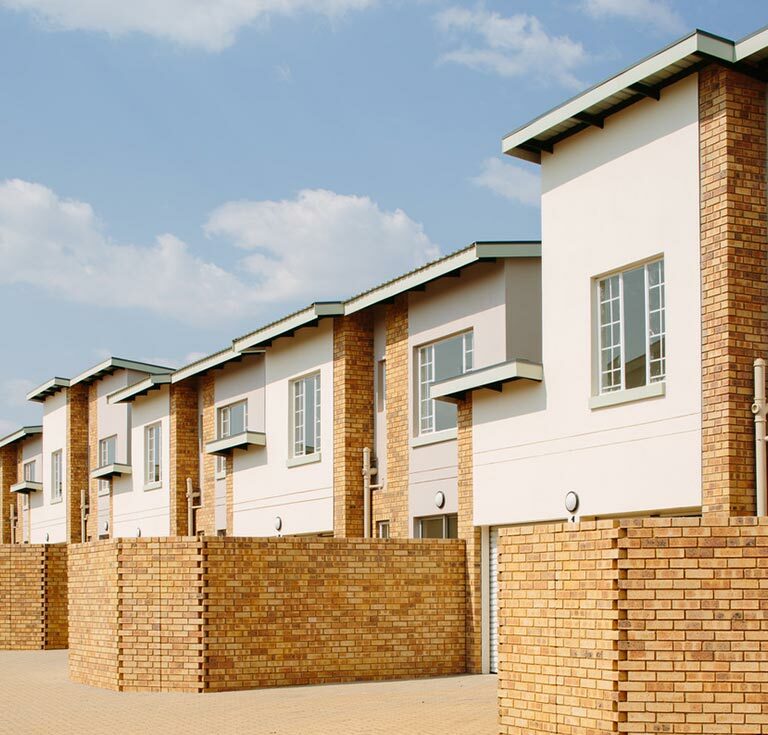 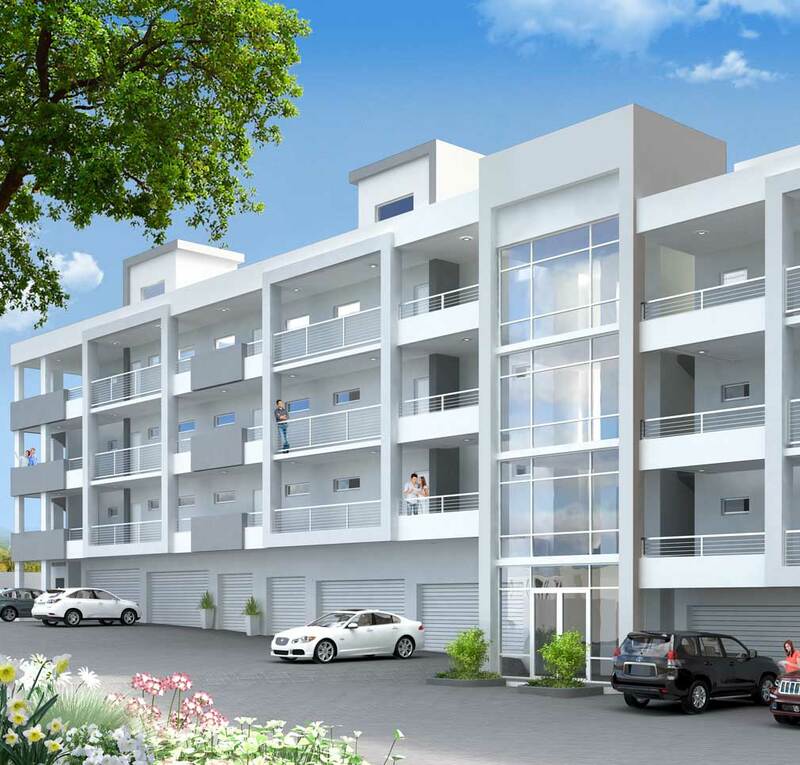 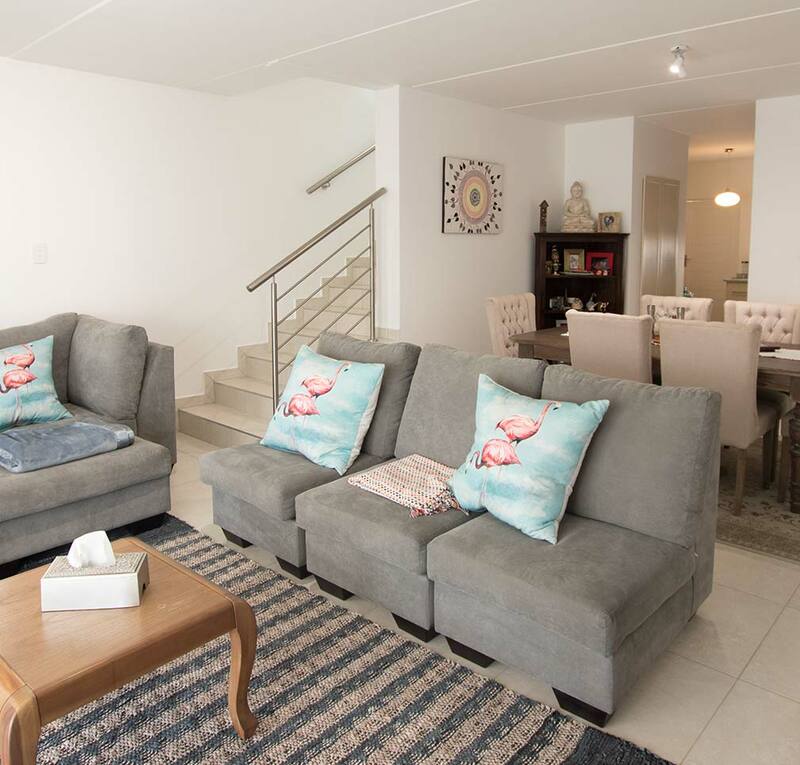 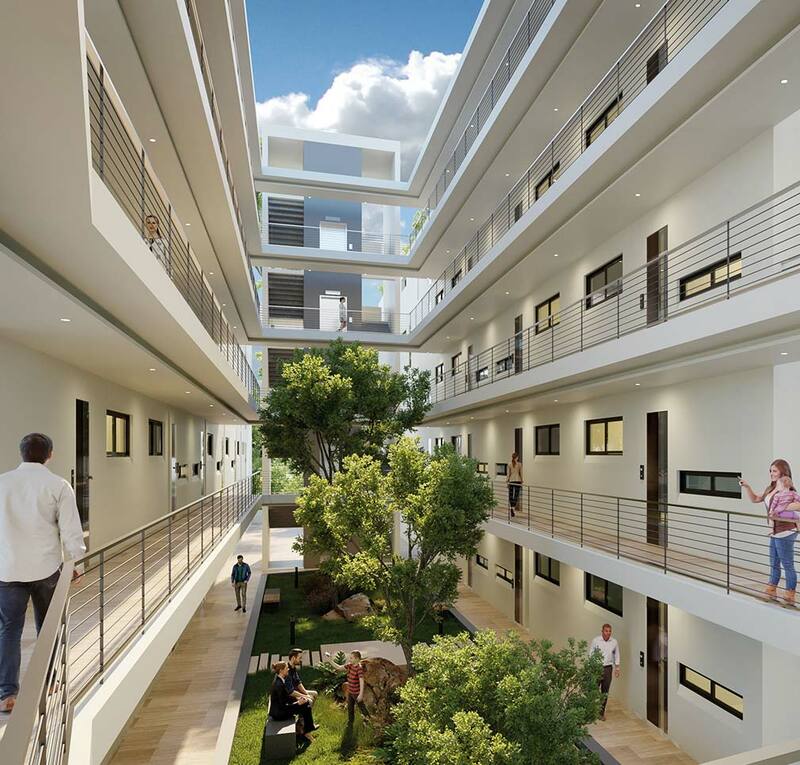 The Ridge offers stands in excess of 1000m² from just R995,000. 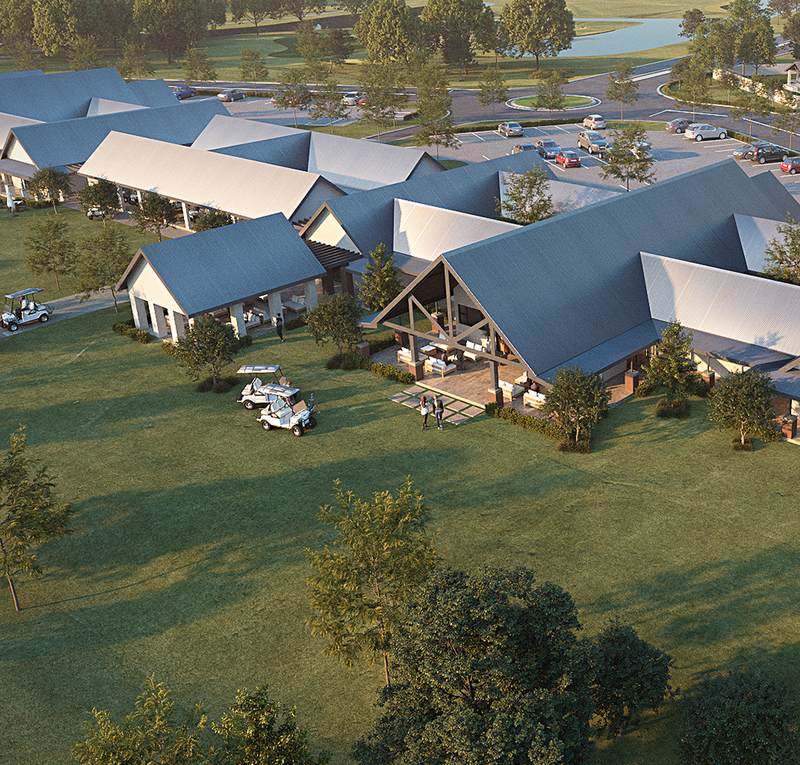 Heron Banks Golf and River Estate invites you to discover the freedom of 3km of river frontage on the Free State bank of the Vaal River. 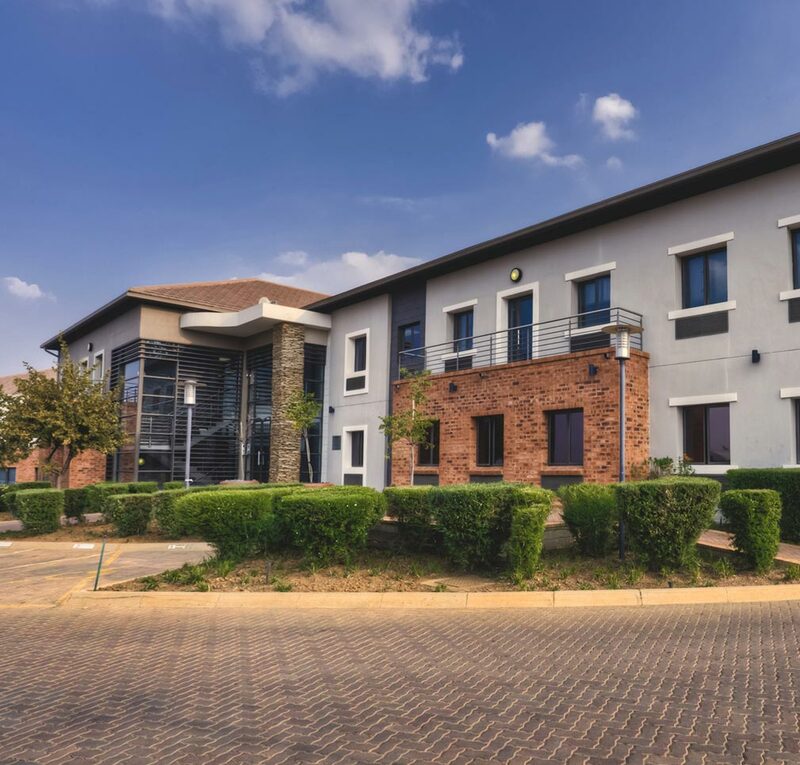 Hazeldean Office Park, home to ten Office buildings of which 7 have been completed to date, this magnificent office park houses a pristine 3 Ha wetland excluded from any future development.